Not everyone gets them. It’s a select club, one nobody chooses to join. You know if you’re a member. You call yourself a Migraineur and you get periodic debilitating headaches that impact your quality of life. It isn’t fun when you can’t go. Whether you have problems on a daily basis or are struck by occasional bouts of constipation, dealing with this problem can be both frustrating and embarrassing. No matter what you're trying to accomplish in life there's one thing that always has an impact on how well you will do: the amount of sleep you get every night. Being well rested helps you physically, mentally, and emotionally. It increases your will power and improves your mood. Sleep affects so many aspects of daily life, yet many people struggle to get enough. 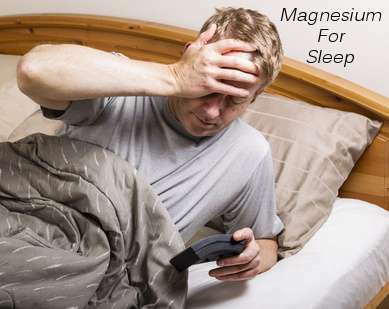 The good news is that there are a number of things you can do to help yourself sleep better, from tweaking your sleep environment to ​taking magnesium for sleep. 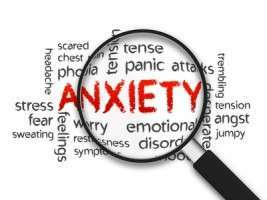 Have you ever stood up too fast after sitting for a long time and had everything seem slightly off and out of focus for a short while? Was it an unpleasant feeling that you were glad to have end after a couple minutes? Now imagine having that feeling when you first wake up in the morning ... only it doesn't go away. All day long the whole world seems fuzzy and off kilter. At night you go to bed hoping that you will feel better the next day, but as soon as you wake up you can tell things still aren't right. 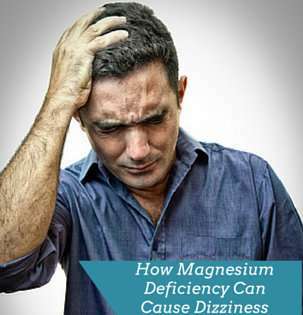 It's a scary and confusing feeling, but for me it was a sign of magnesium deficiency. Having survived it I've put together some tips for how to cope as well as how taking magnesium for dizziness cured it completely for me.